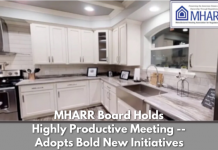 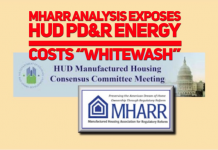 Washington, D.C., March 28, 2019 – The Manufactured Housing Association for Regulatory Reform (MHARR), in written testimony submitted to the Senate Banking Committee in conjunction with its March 26-27, 2019 hearing concerning reform of the Government Sponsored Enterprises (GSEs) and the domestic housing finance system, has called on Congress to maintain the express “Duty to Serve Underserved Markets” (DTS) mandate of the Housing and economic Recovery Act of 2008 (HERA) in any final reform legislation. 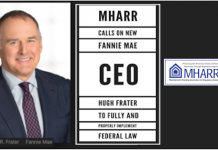 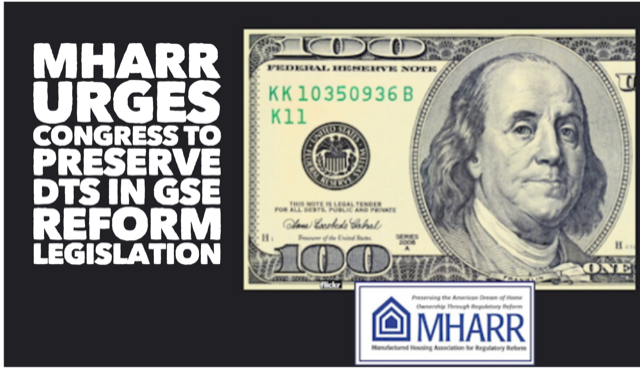 MHARR’s testimony stresses that given the fact that the GSEs, after more than a decade, have yet to implement DTS at all with respect to the personal property loans that comprise nearly 80% of the federally-regulated manufactured housing market, even with the express DTS statutory mandate, the elimination of that mandate in any GSE reform legislation, would essentially end any leverage over the GSEs (or a successor organization or facility) to provide secondary market and securitization support for the inherently affordable manufactured housing market. 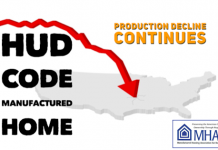 This would not only have a strongly negative impact on the availability of highly-affordable manufactured homes (with production levels already having significantly declined over the same period), but would constitute an undeserved windfall for the handful of dominant, higher-cost lenders already within the manufactured housing market (affiliated with the corporate conglomerate Berkshire Hathaway Corporation), which do not need – or apparently want – government securitization of a broader segment of manufactured housing consumer loans. 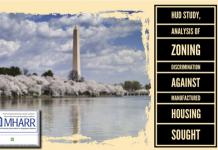 Recognizing, however, that Congress may want to take a different approach to DTS – as it did in an earlier, 2013 GSE reform bill that would have created a “Market Access Fund” in the place of DTS and the existing GSE affordable housing goals – MHARR, in its testimony, asks Congress to include specific protections for manufactured housing loans, and manufactured housing personal property loans in particular, in any such provision, based on language developed by MHARR in connection with that earlier bill and incorporated by the Senate in later versions of the bill that it ultimately approved.